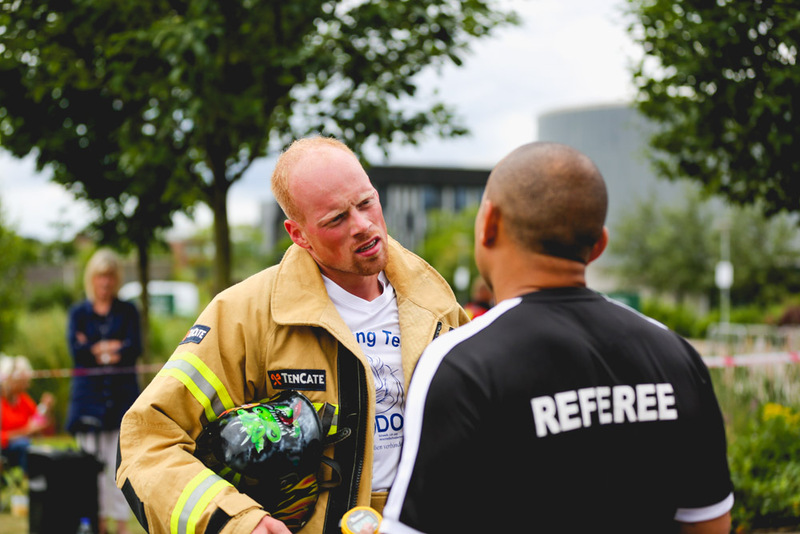 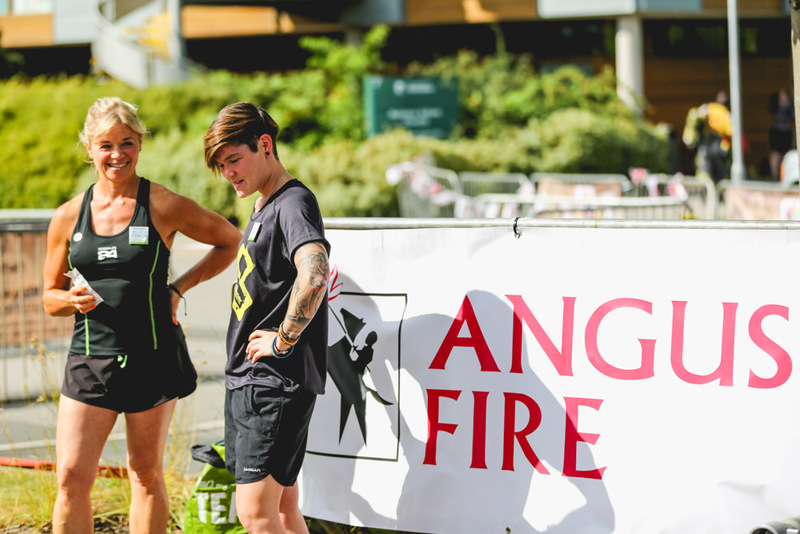 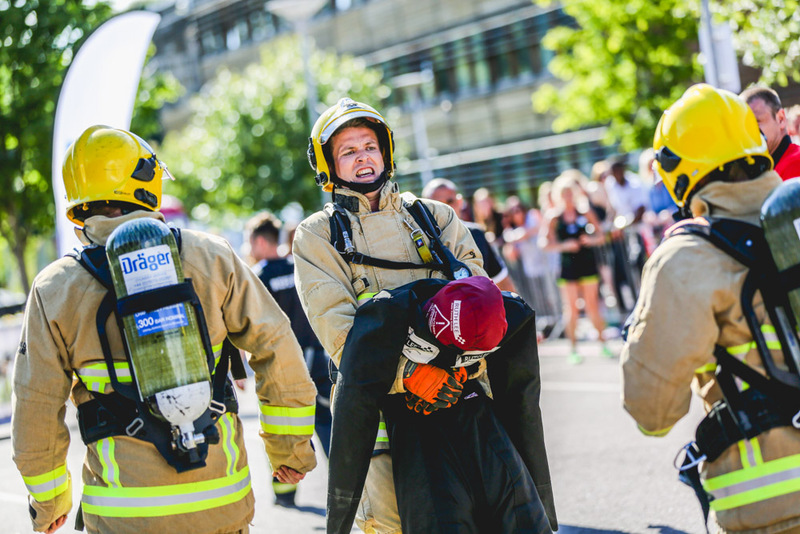 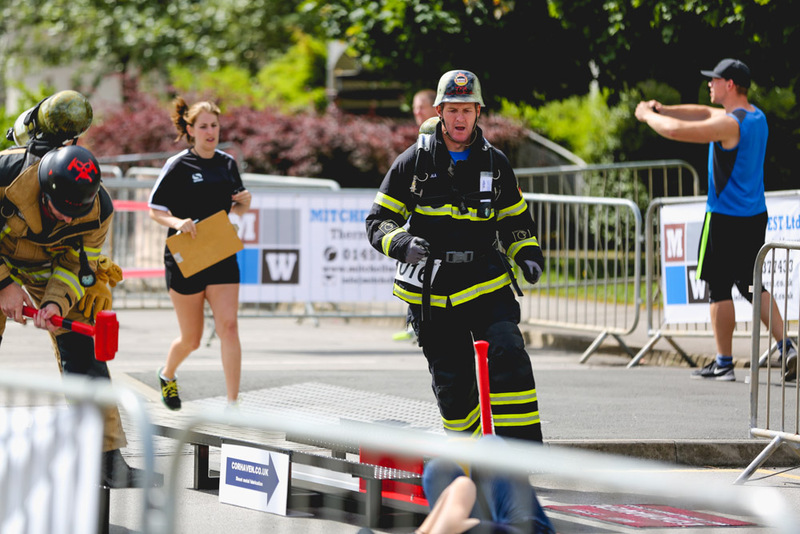 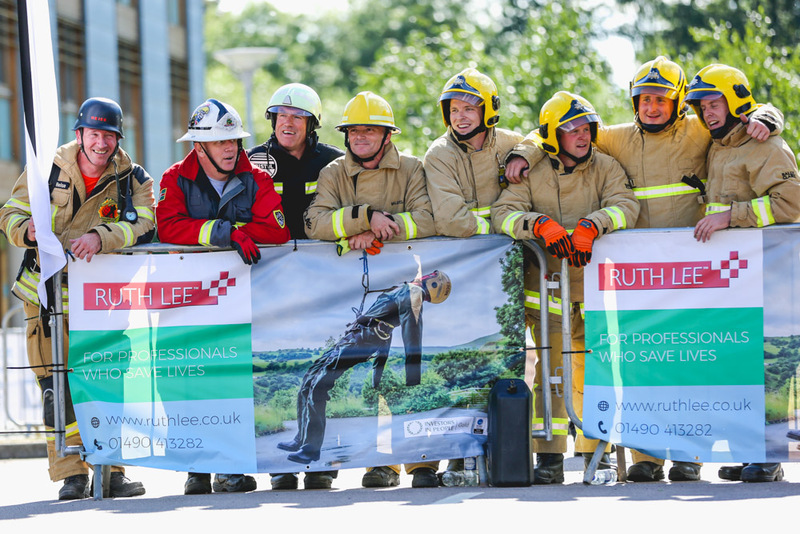 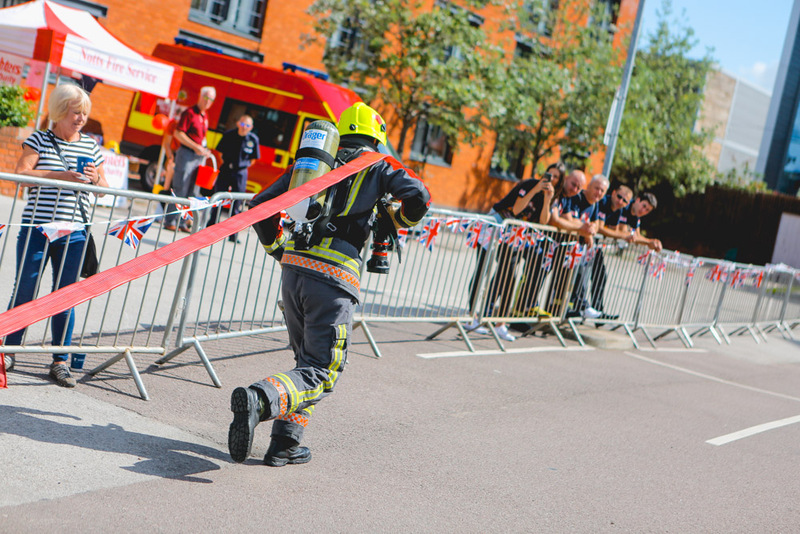 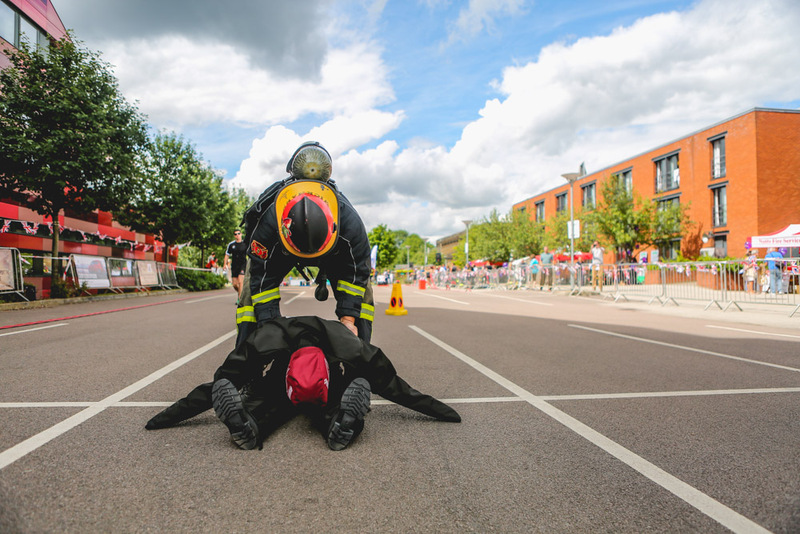 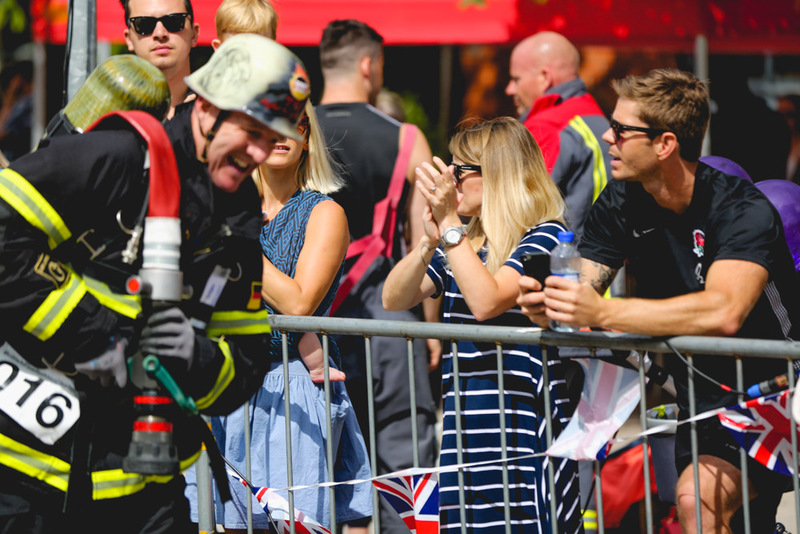 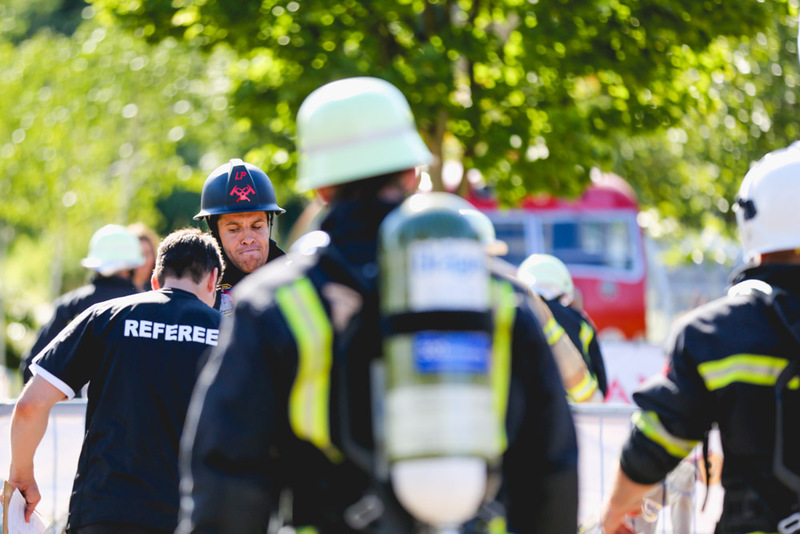 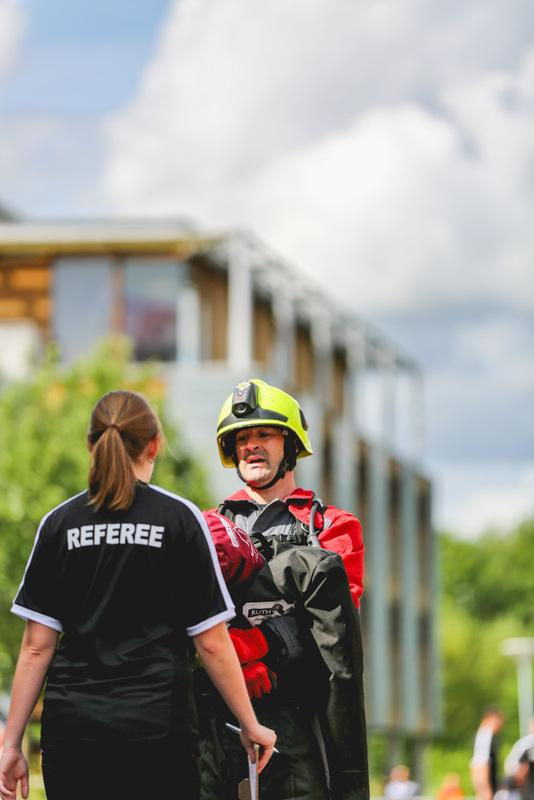 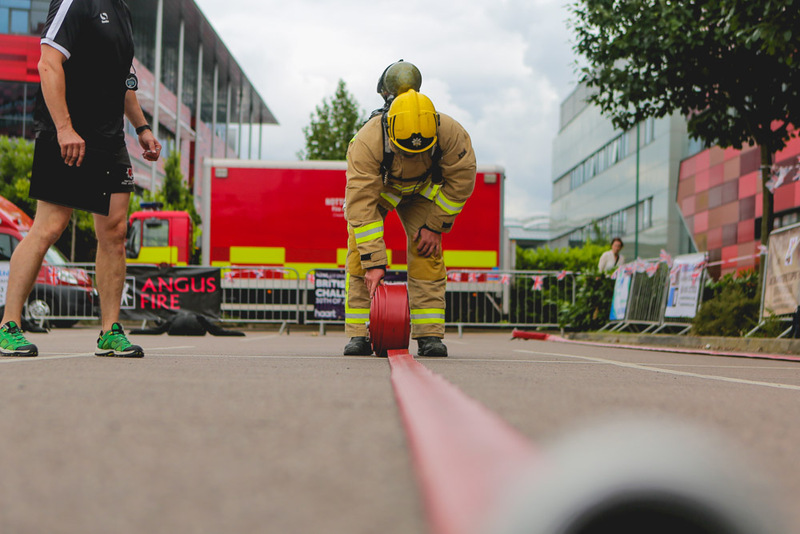 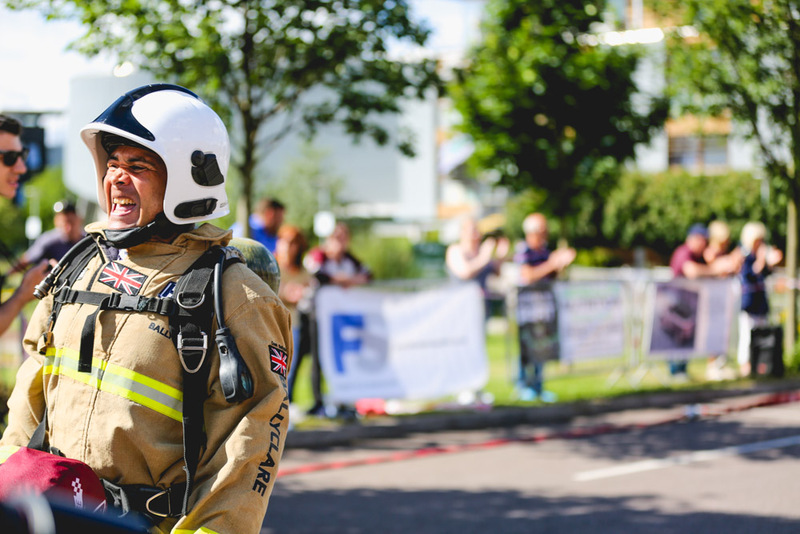 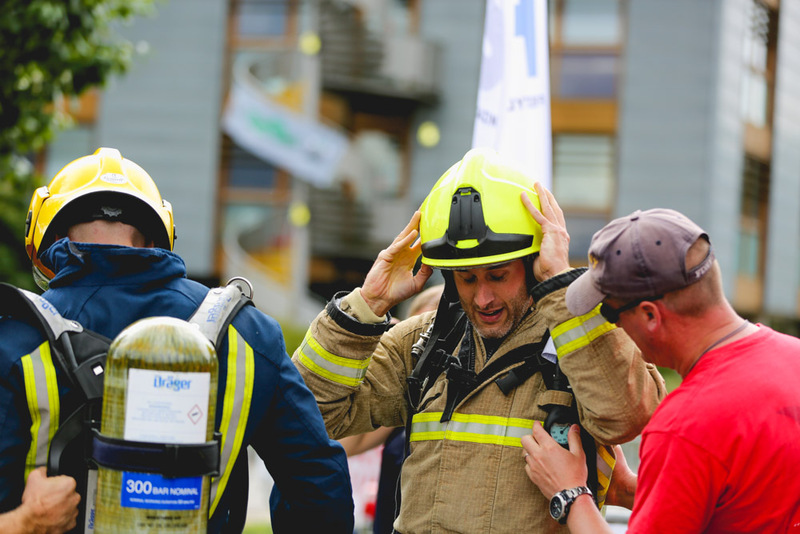 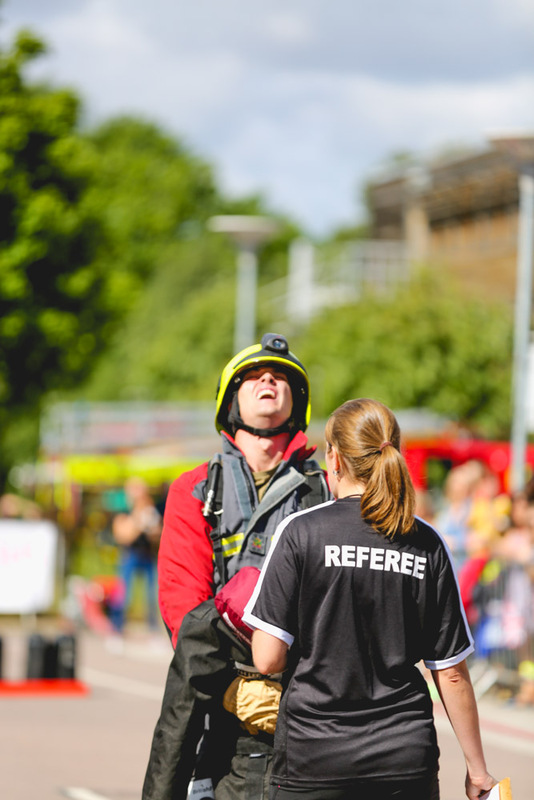 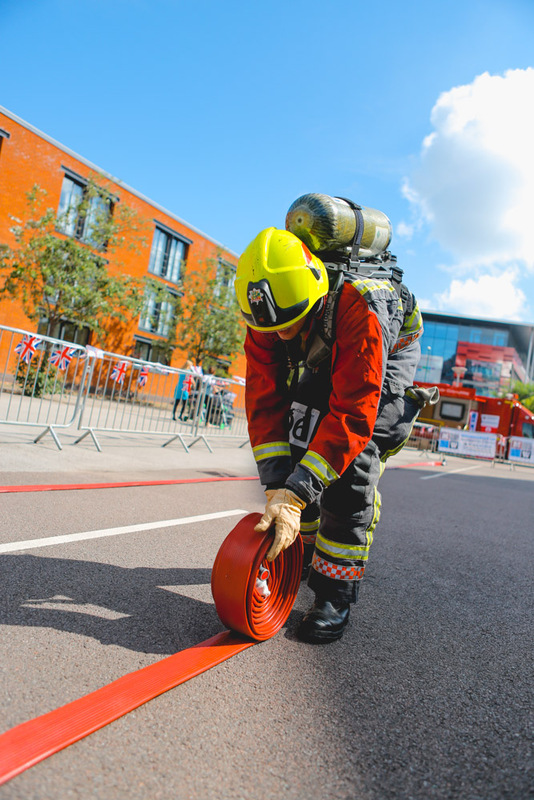 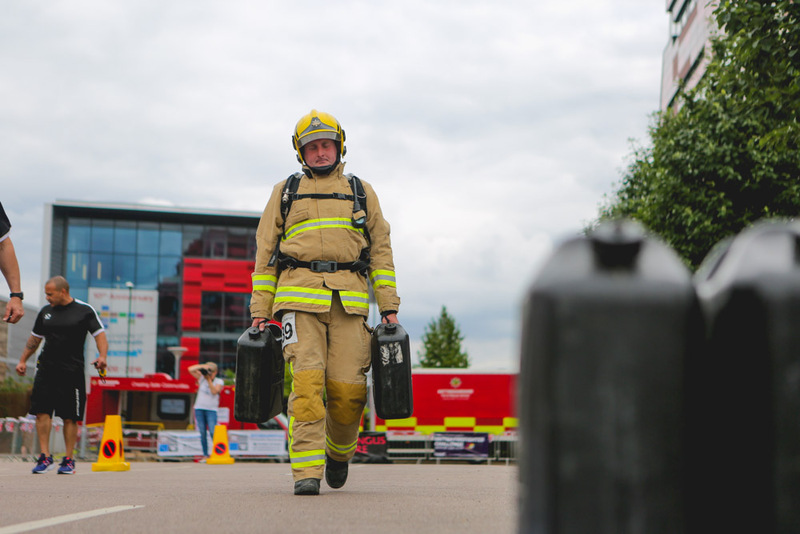 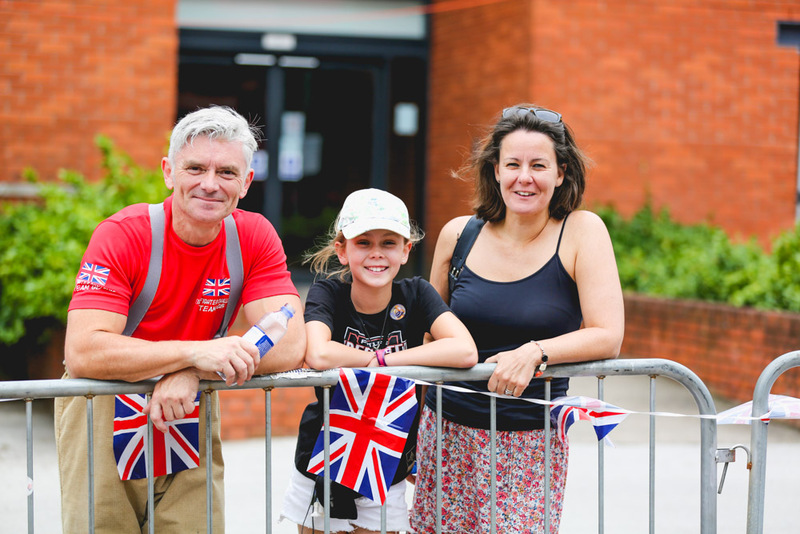 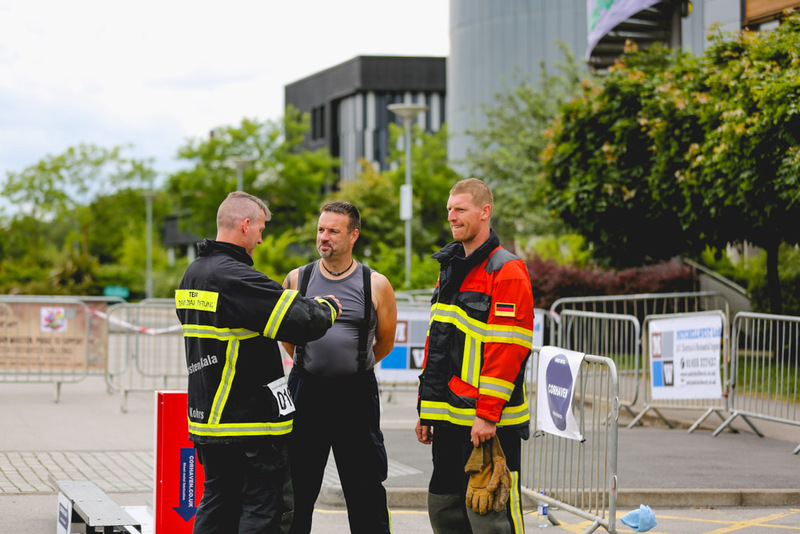 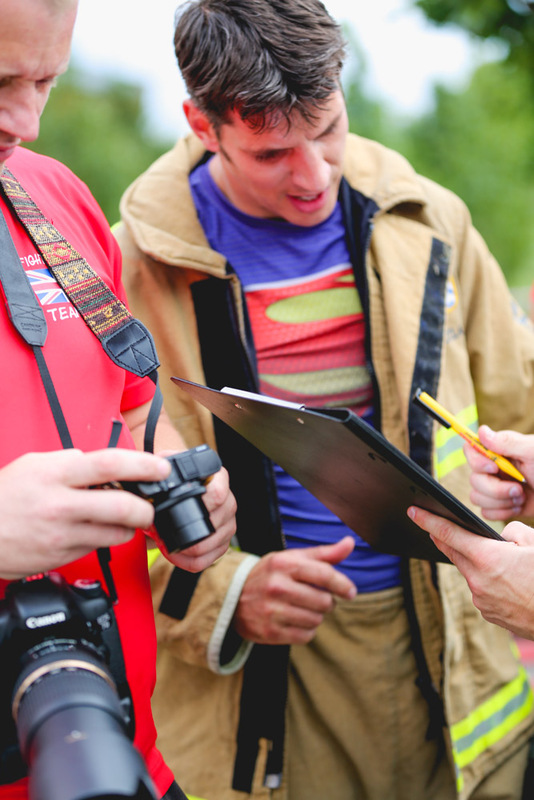 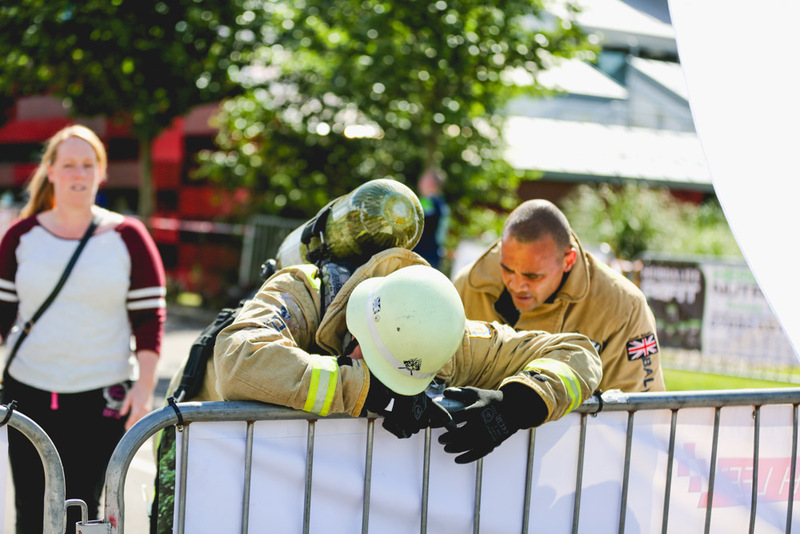 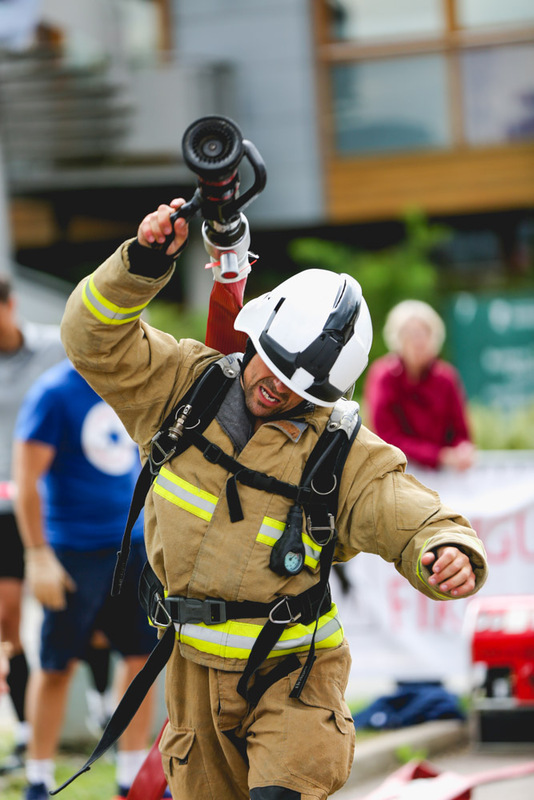 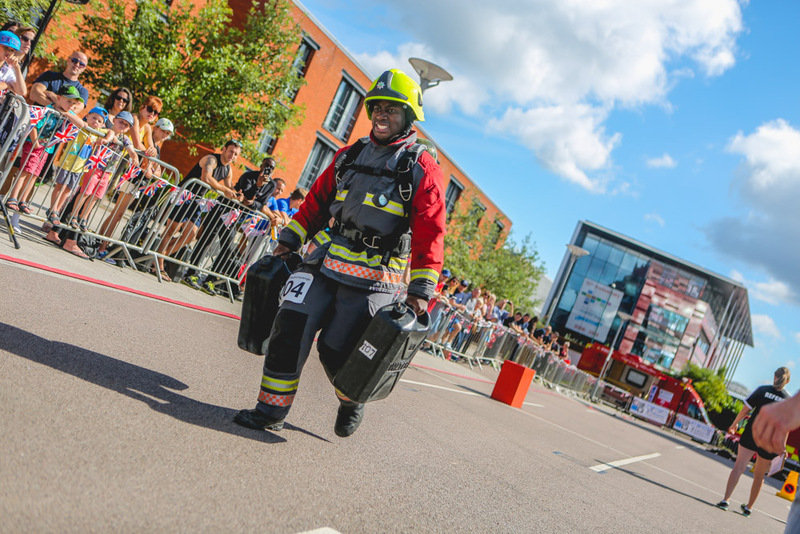 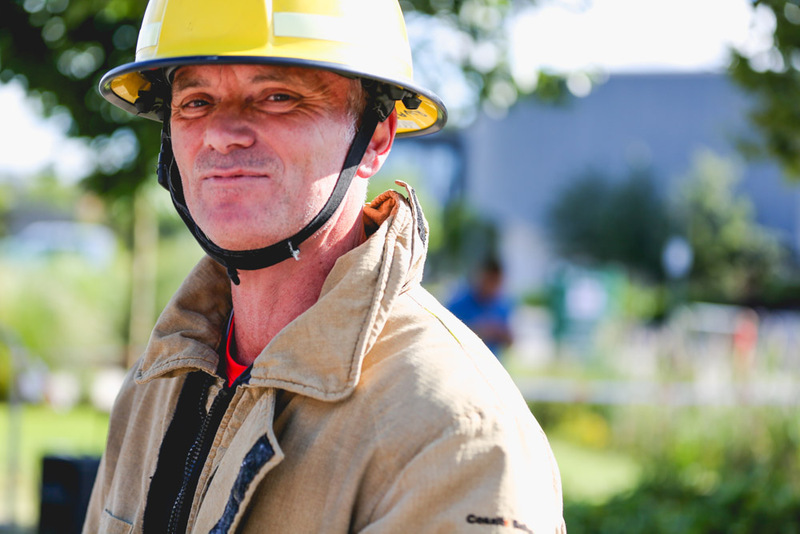 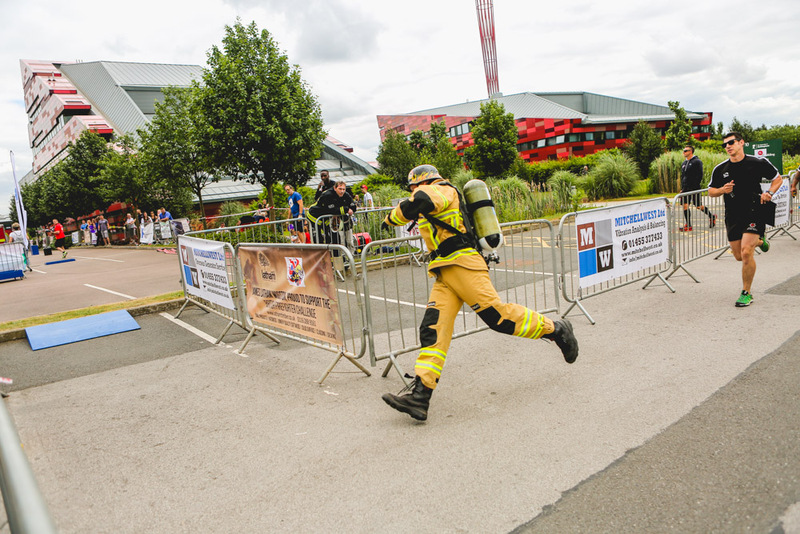 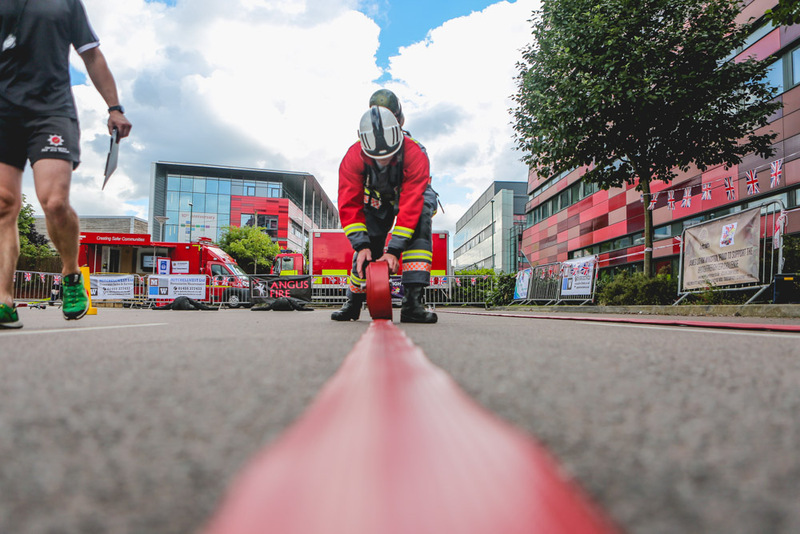 This year I had the greatest pleasure to shoot at The British Firefighter Challenge. 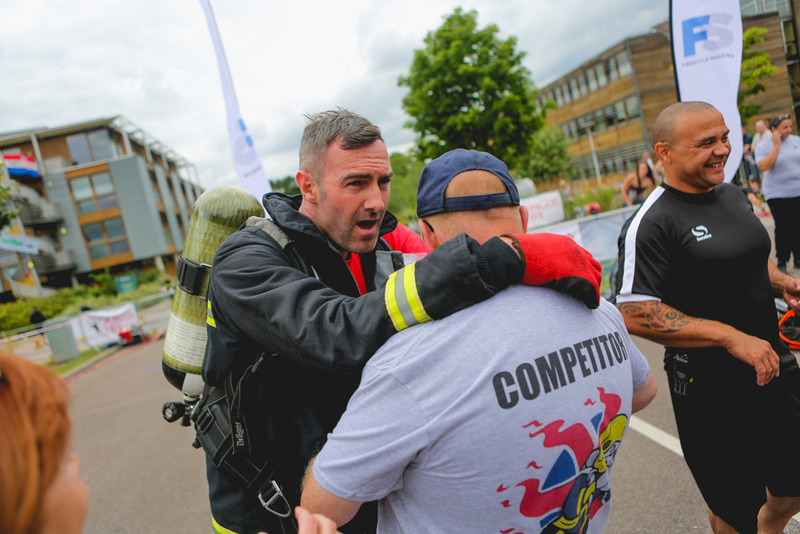 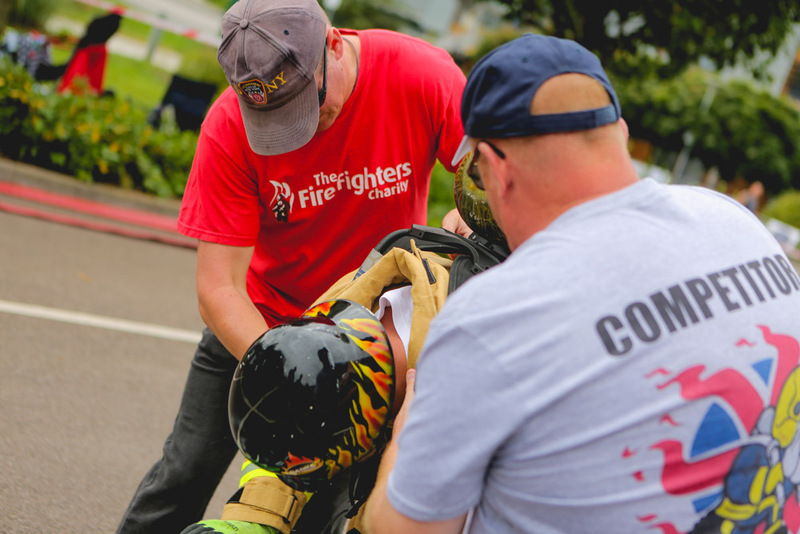 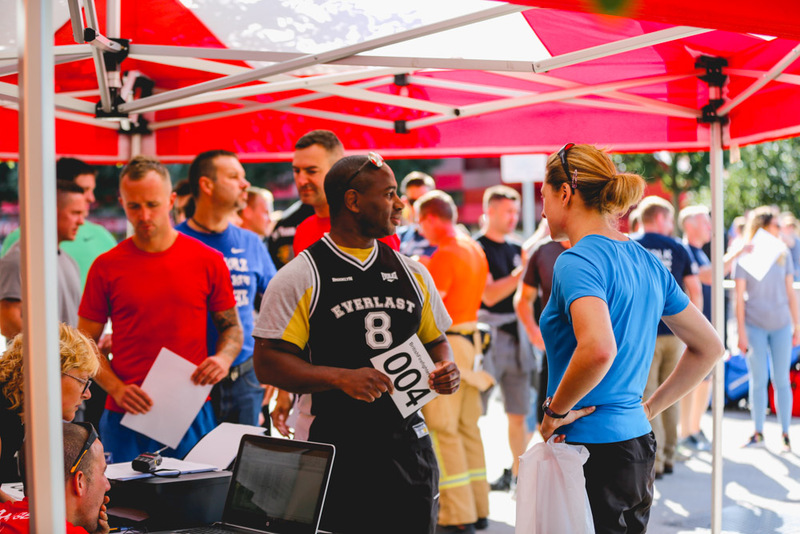 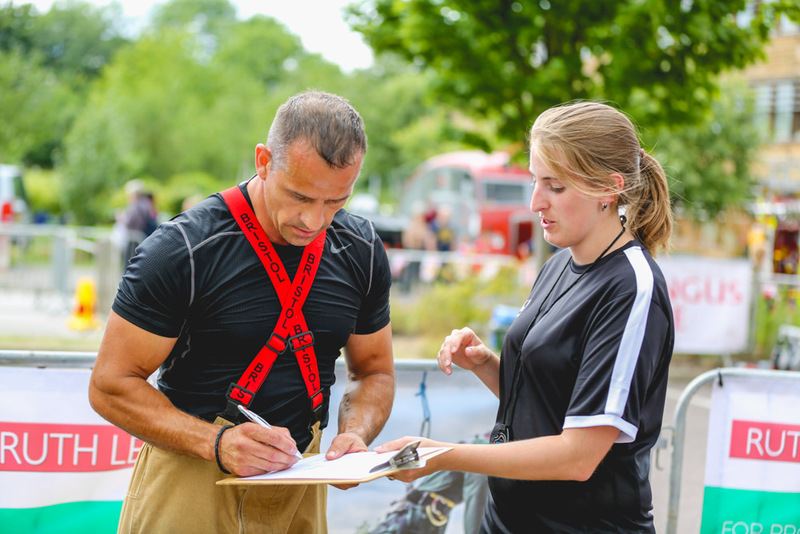 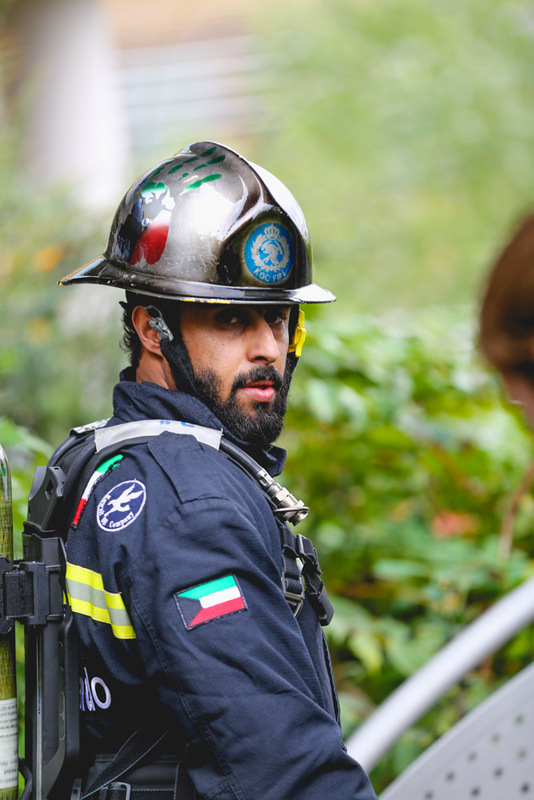 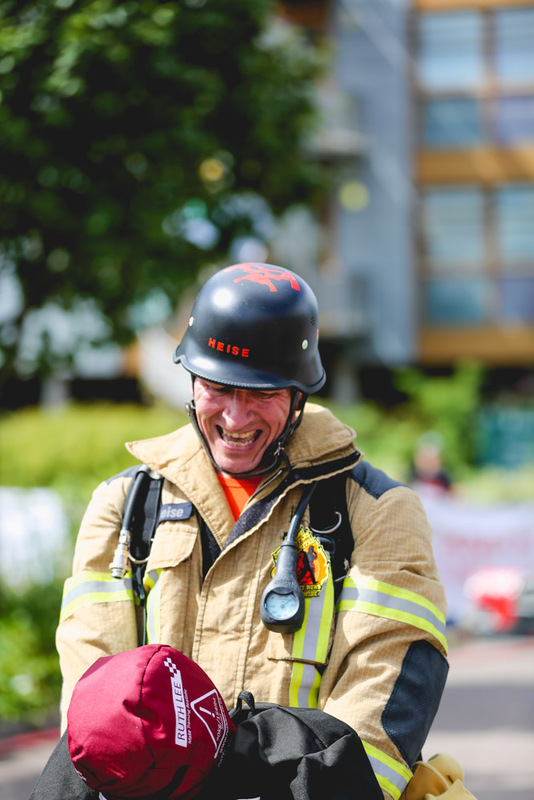 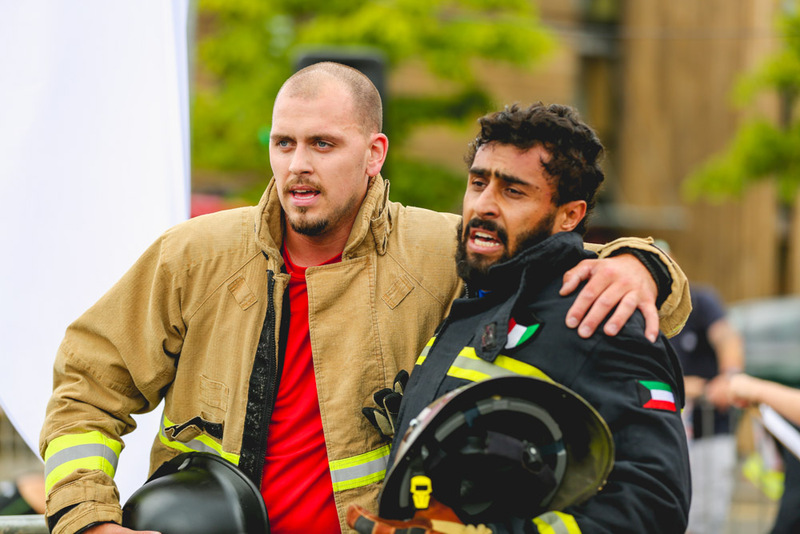 It is a competition that is only open for firefighters based all over the world. 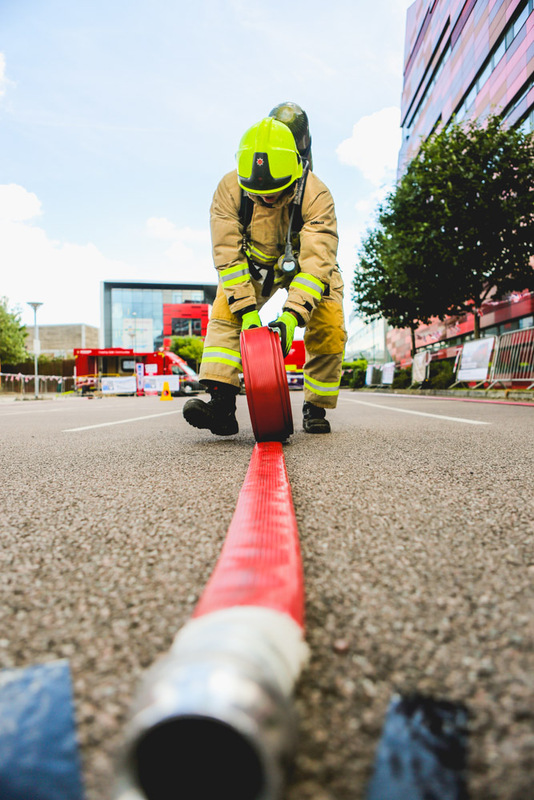 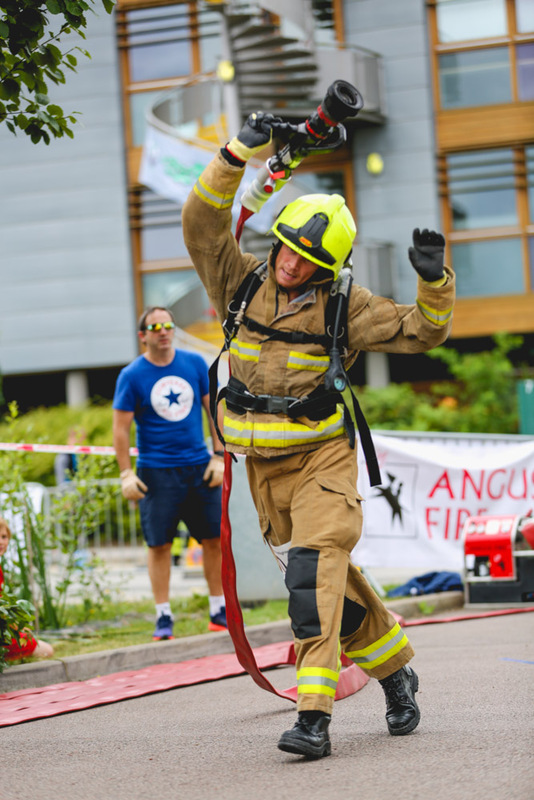 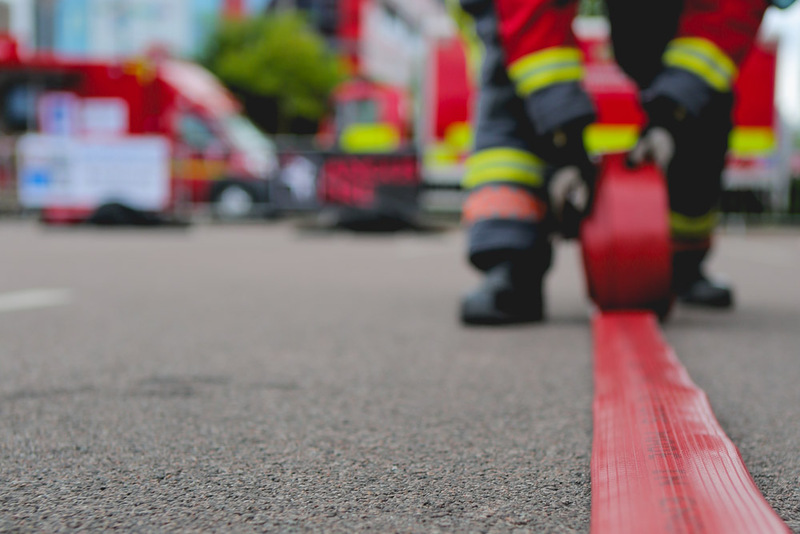 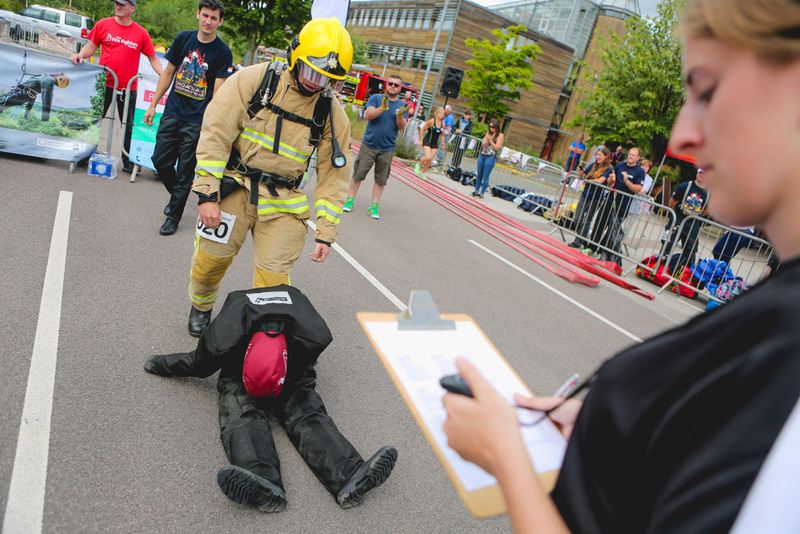 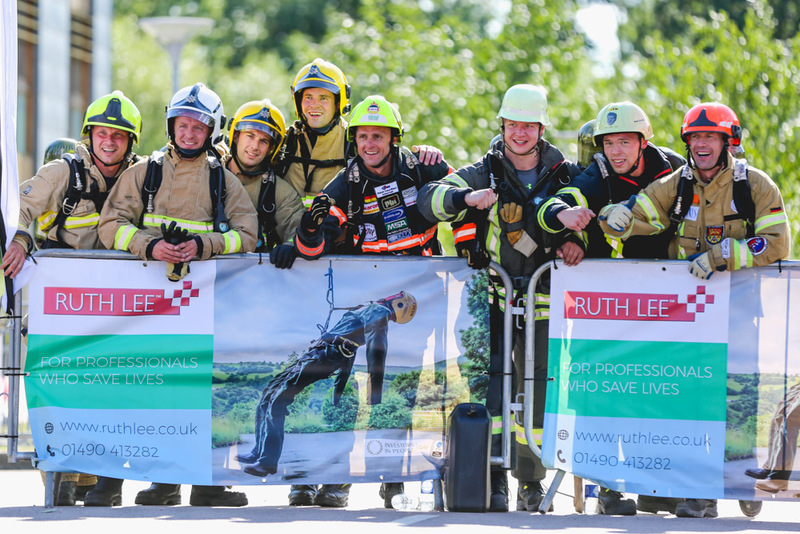 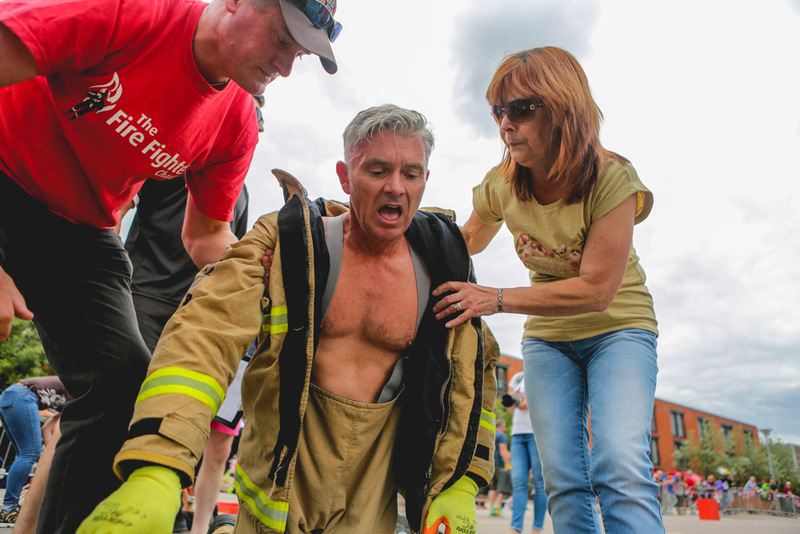 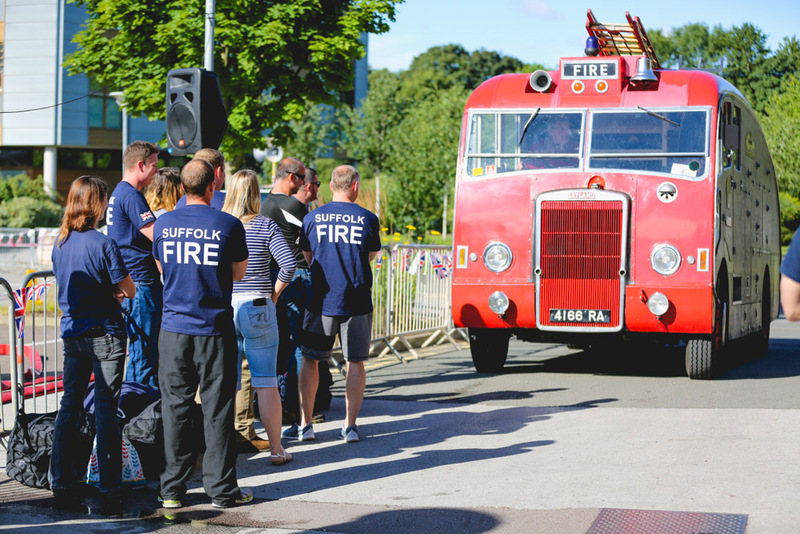 120 firefighters took their chances to win the title of Britain’s Toughest Firefighter. 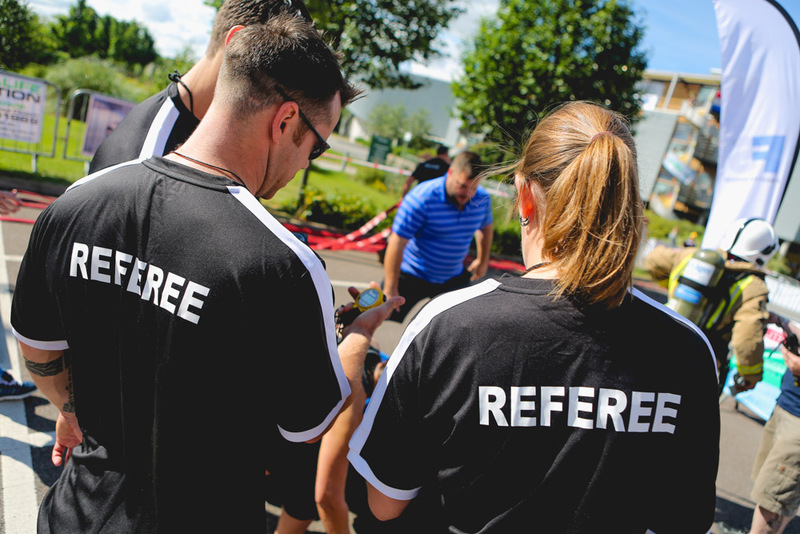 Earning too many penalties has disqualified a few competitors. 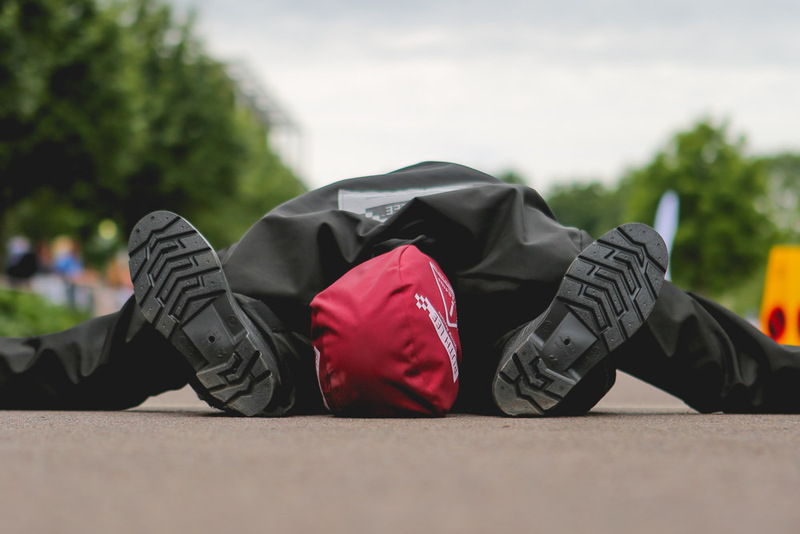 Some just couldn’t go through the tough path. 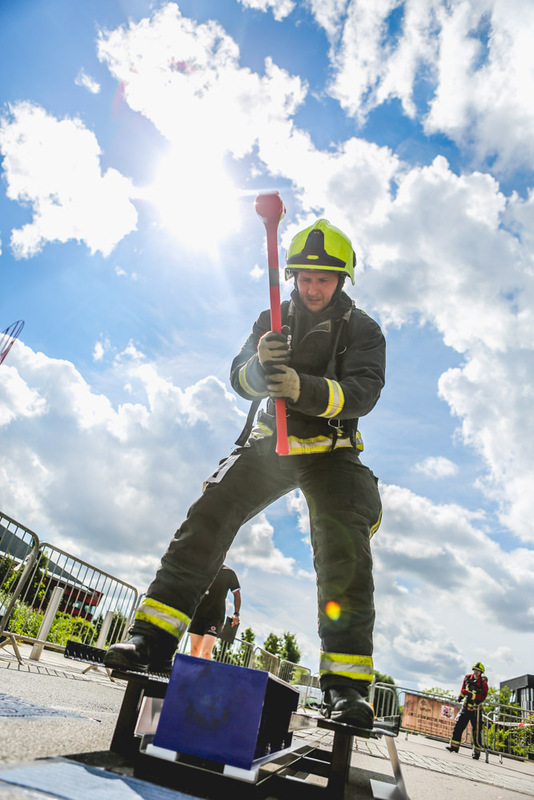 This over 8 hours long, sunny and hot day showed that being a firefighter is definitely the most difficult and dangerous job role all over the world. 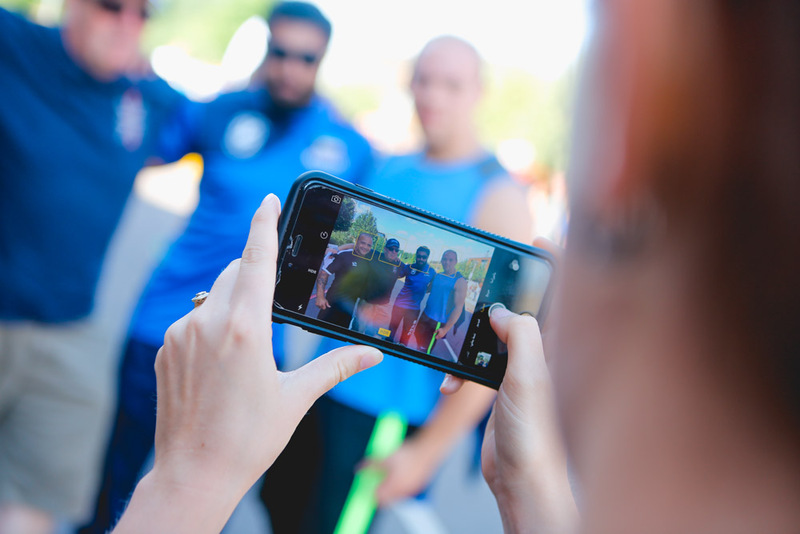 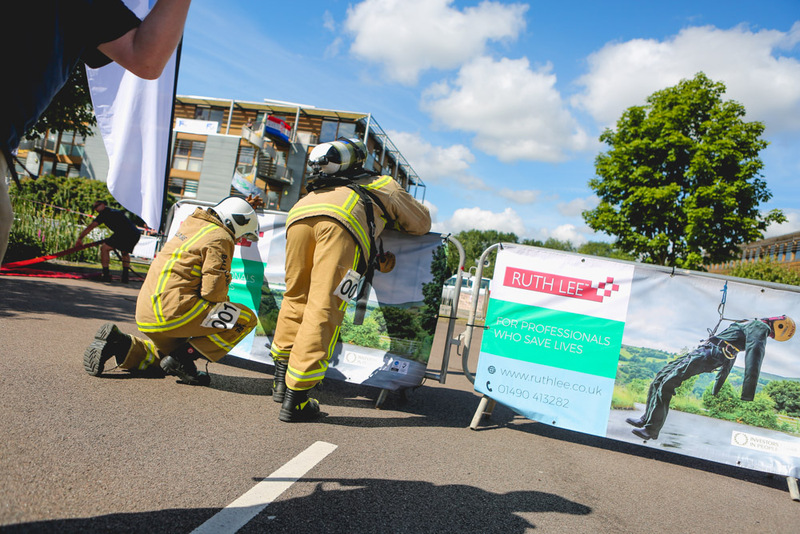 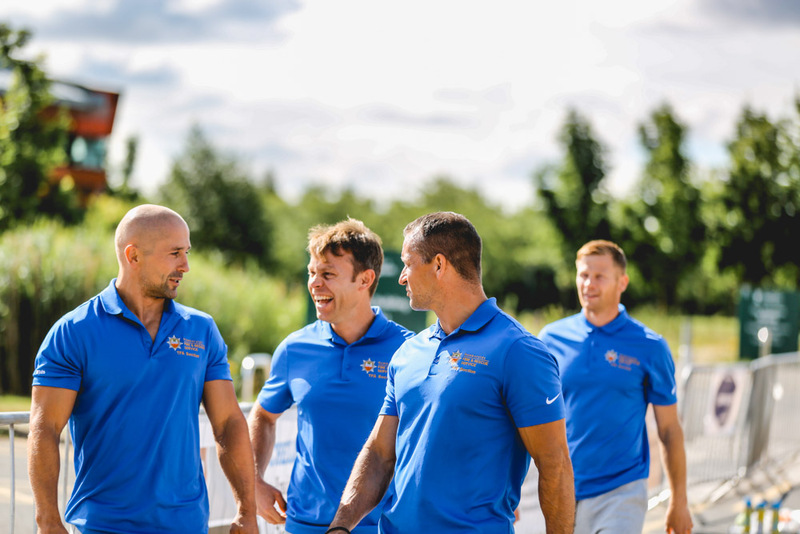 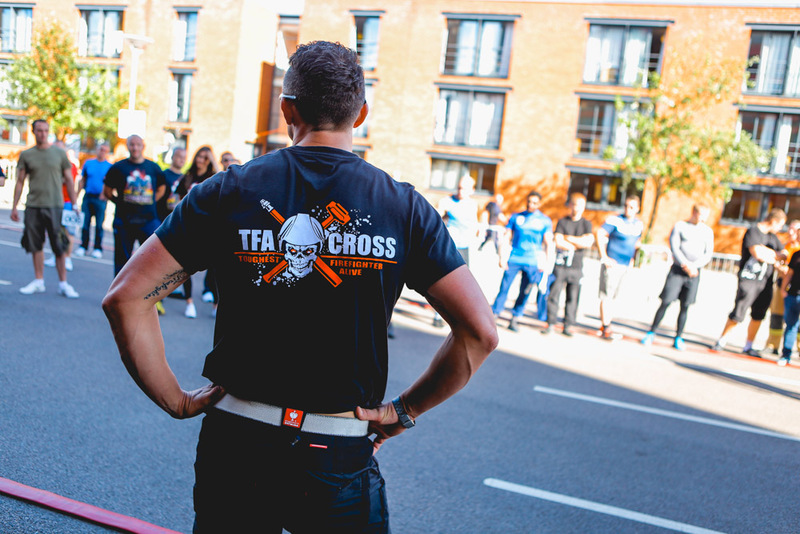 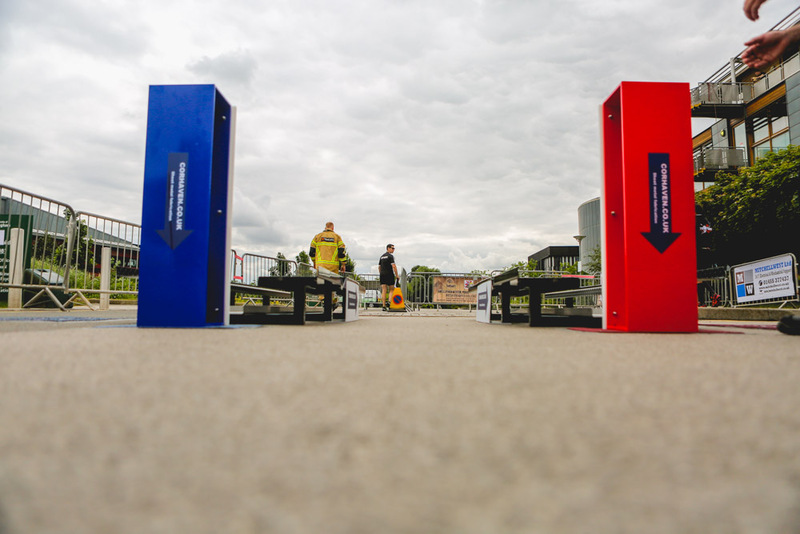 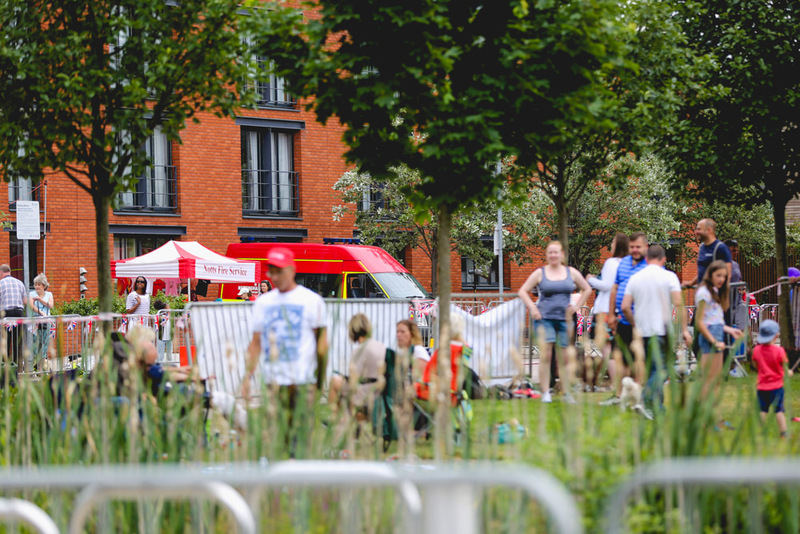 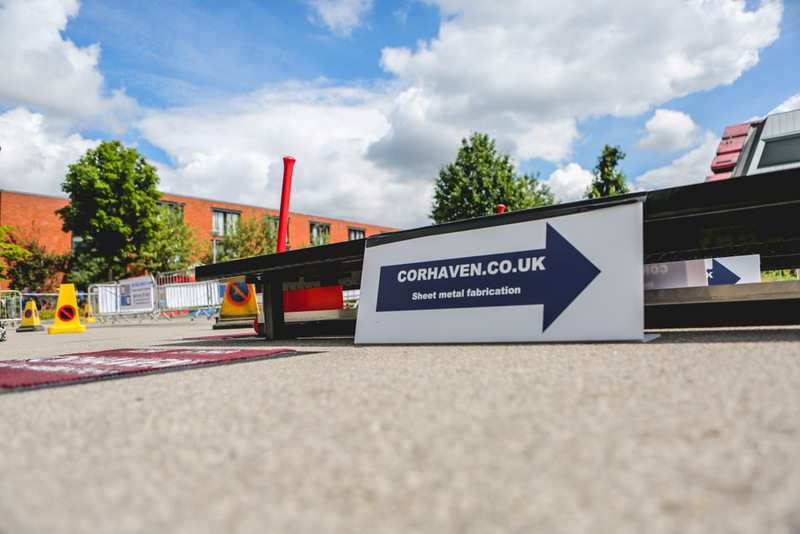 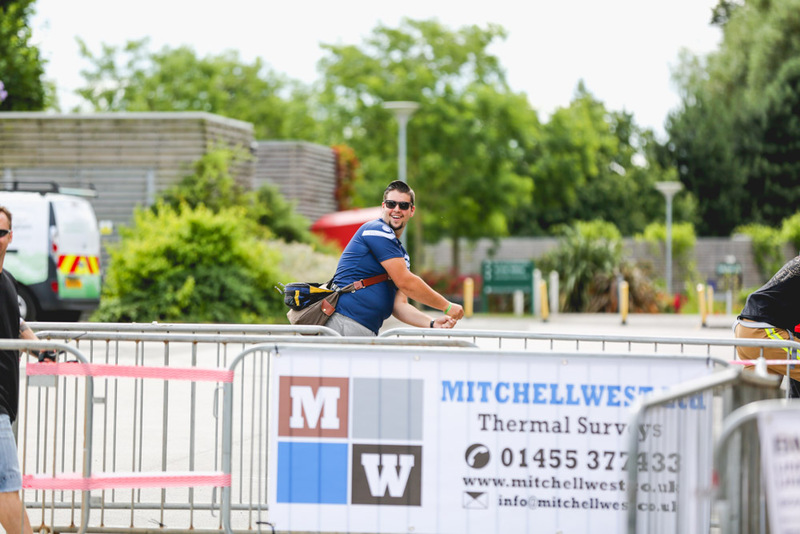 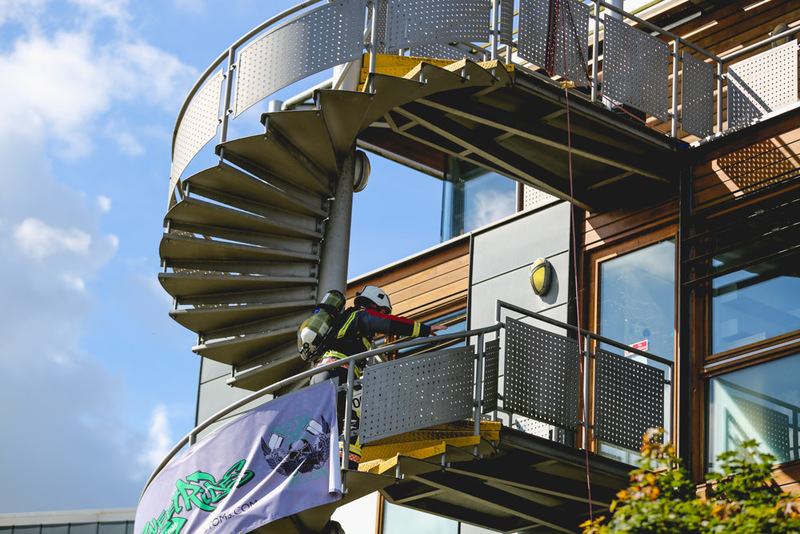 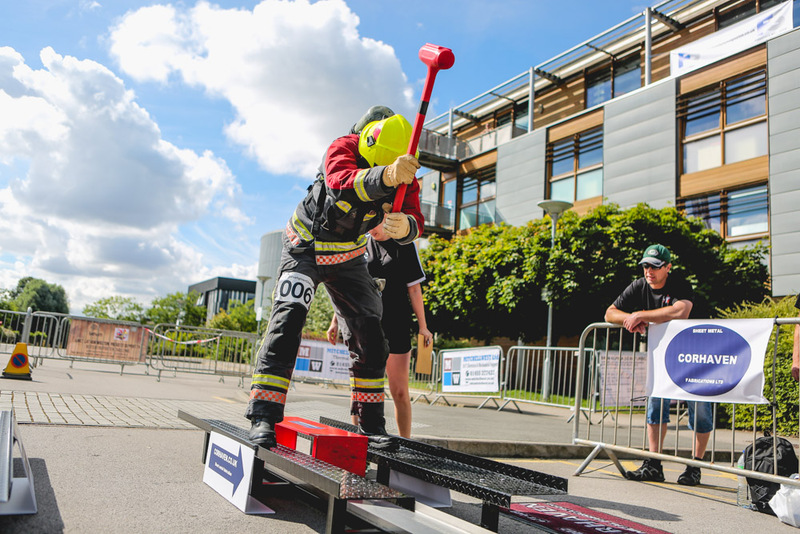 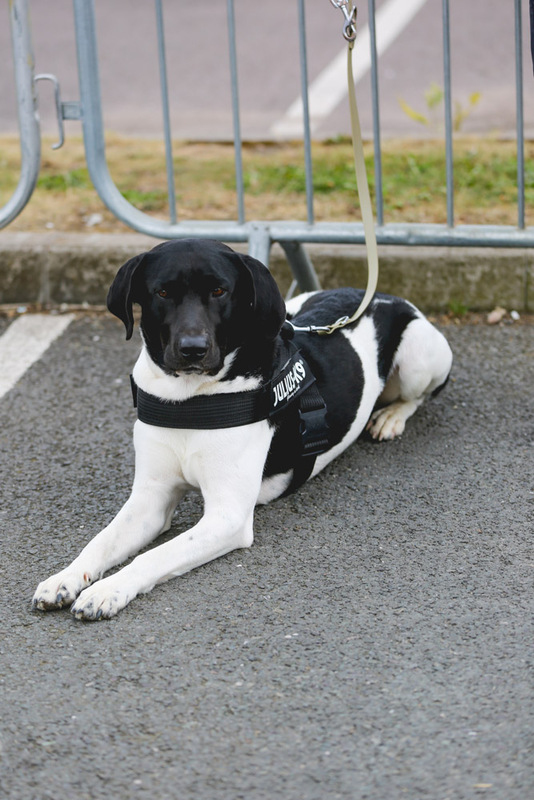 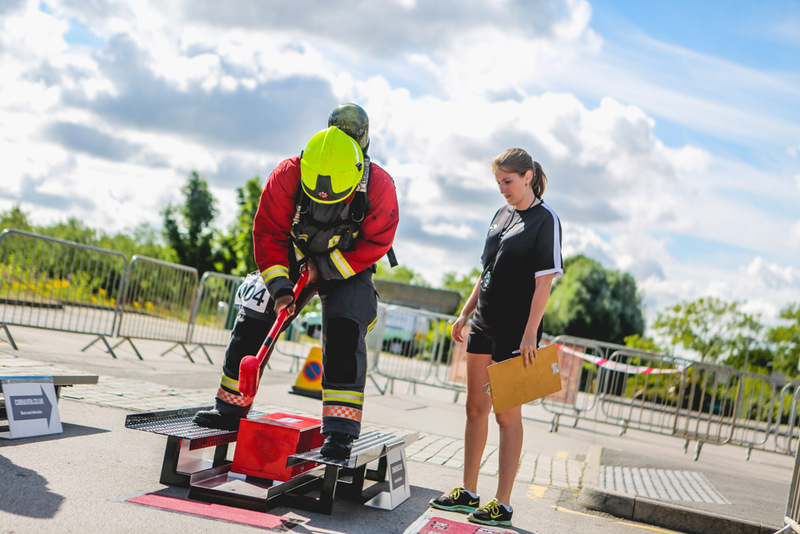 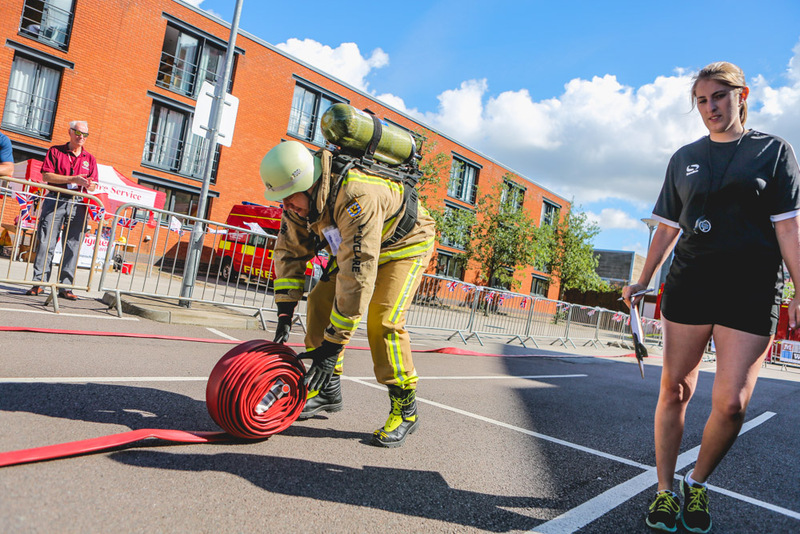 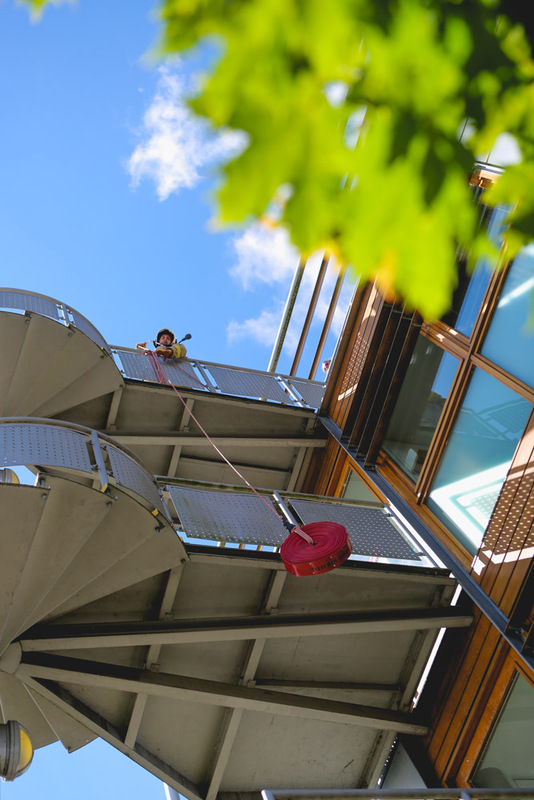 The challenge took place on Saturday the 30th of July 2016 at the Jubilee Campus site of Nottingham University in the City of Nottingham, England. 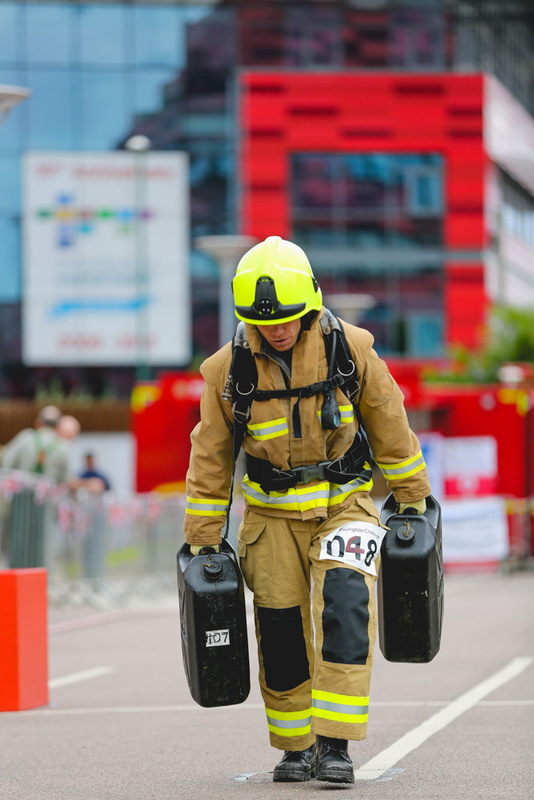 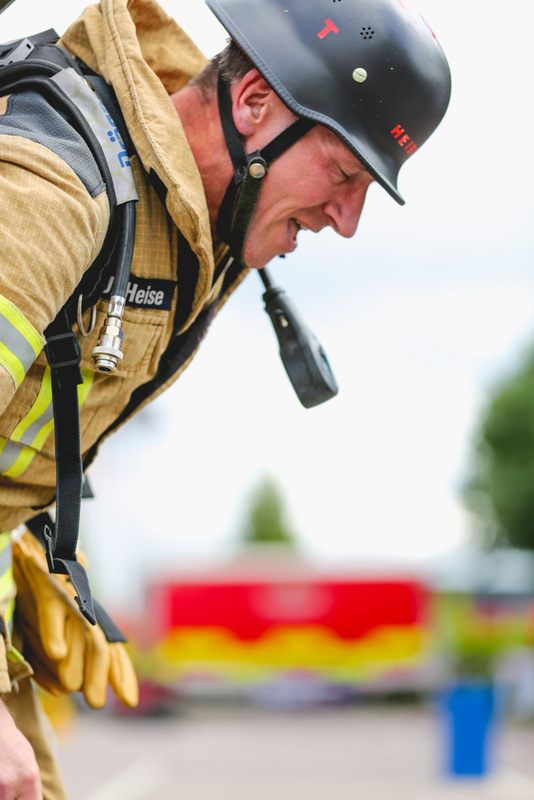 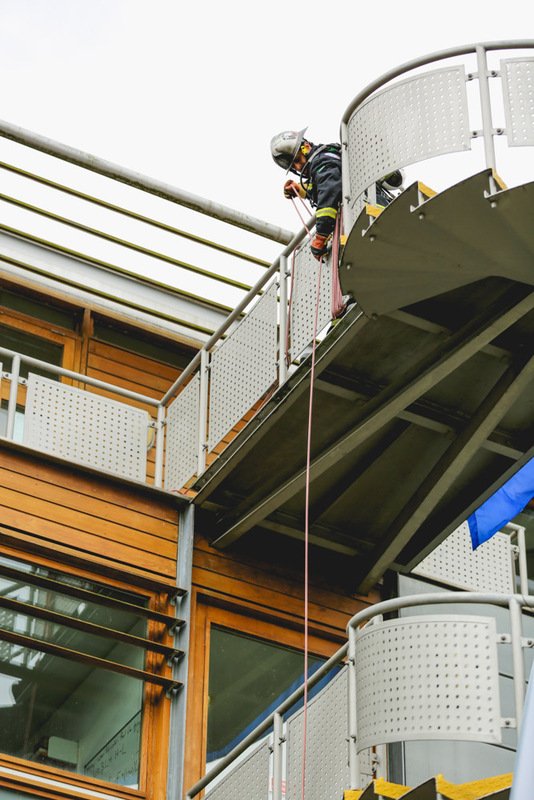 It incorporated several aspects of a firefighter’s role including stair climbing, hauling equipment, forcible entry techniques, hose rolling and a casualty rescue, all of this takes place in full firefighting gear and whilst wearing a breathing apparatus on the firefighter’s back. 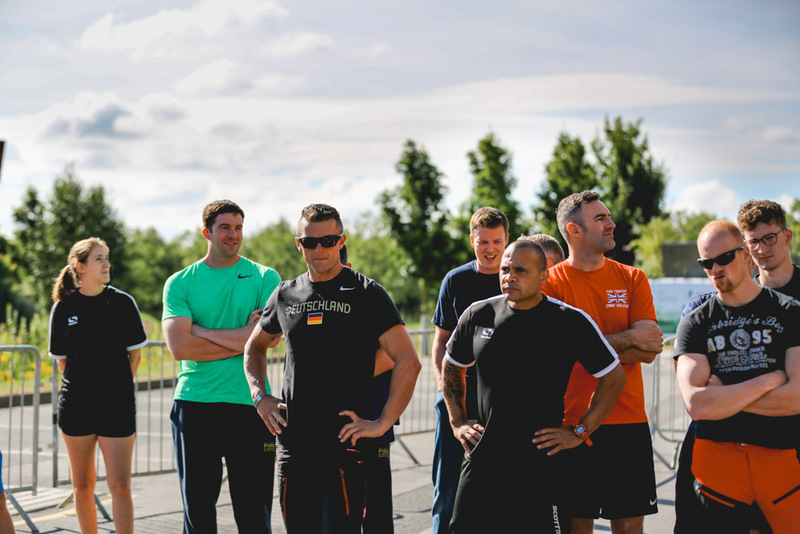 This year’s overall winner was Joachim Posanz from Germany who had the best score over everyone who took a part in this competition. 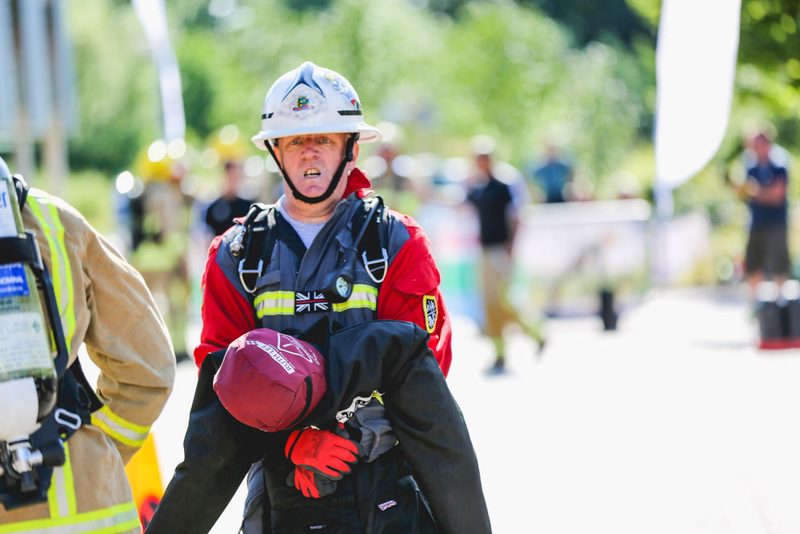 The runner-up was Jens Ludeke also based in Germany. 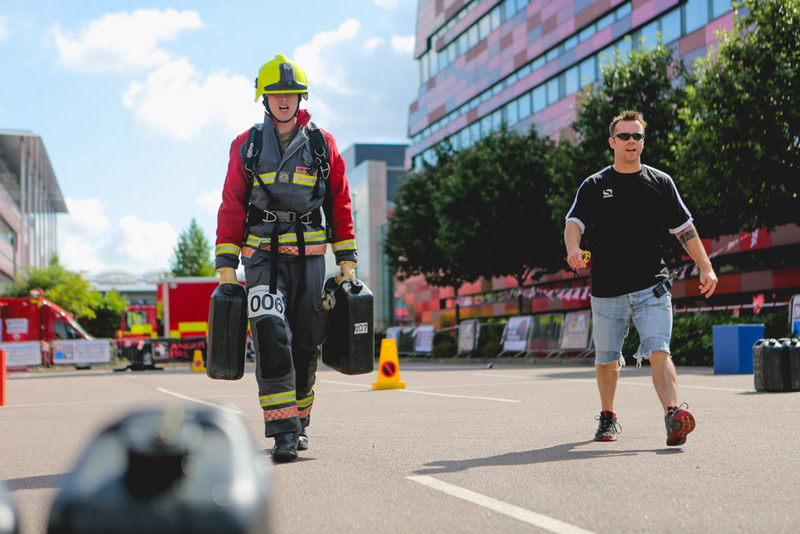 Last but not least with third place John Gregory from Leicester, UK. 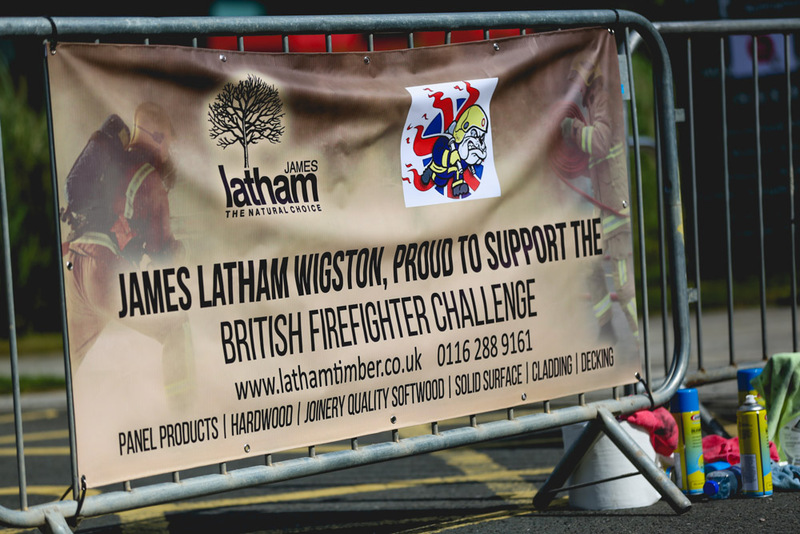 Well done everyone for your efforts and wins and I hope to see you all next year for the second chapter!